Philosophy – the search for knowledge, truth, understanding, and meaning – has occupied thought since Plato’s Thirty-Six Dialogues (424-348 BC). Every person who has gazed at the heavens has wondered what it means for themselves and for humankind. 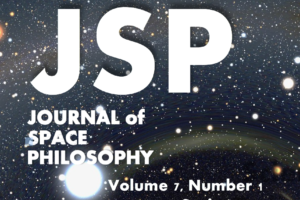 Philosophy is the oldest research subject. 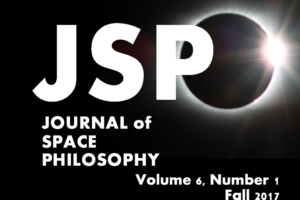 Every science has defined its philosophical foundations. 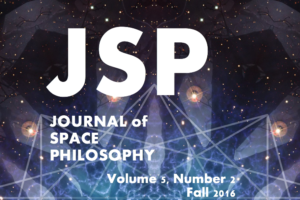 Humans have only philosophized while personally experiencing Space since the middle of the 20th Century. 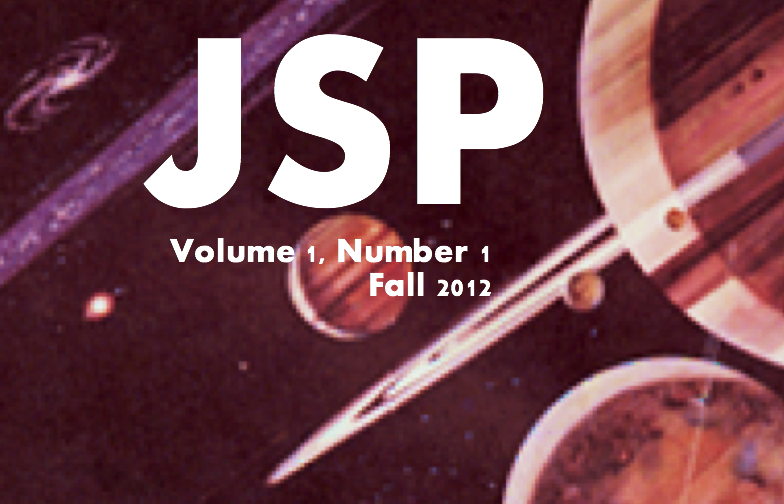 Kepler Space Institute takes pride in creating its online periodical Journal of Space Philosophy. A qualified Board of Editors meets the criteria for a professional peer reviewed journal. Article submissions, to BobKrone@aol.com, will be accepted for publication consideration from anyone on Earth or in Space. 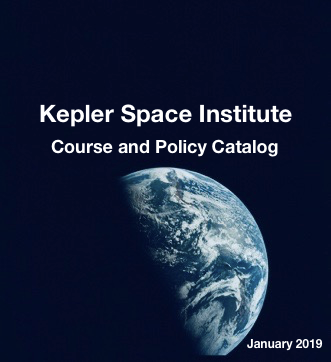 Readers will note that Kepler Space Institute creates for the first issue of the Journal its own prescription for Space Philosophy (Article #8). Evaluation and/or expansion of that philosophy is invited. 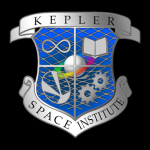 With the Journal of Space Philosophy Kepler Space Institute has created a professional online Blog-interactive journal for a major academic and science discipline.